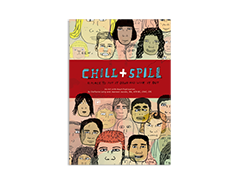 The Chill & Spill Guided Journal is designed to help students ages 11 and up articulate and work through difficult issues they are dealing with. 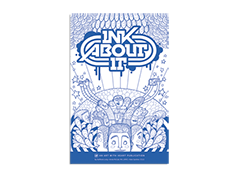 It offers a combination of 20 creative writing and artistic expression activities, with blank pages that give students space to explore their heads and hearts, talk, rant, boast, dream, and learn. Each page is illustrated by a different award-winning artist. 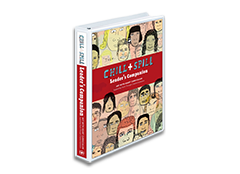 Chill & Spill can be a great accompaniment to the journal and reflective-writing activities found in the Second Step Middle School Program.